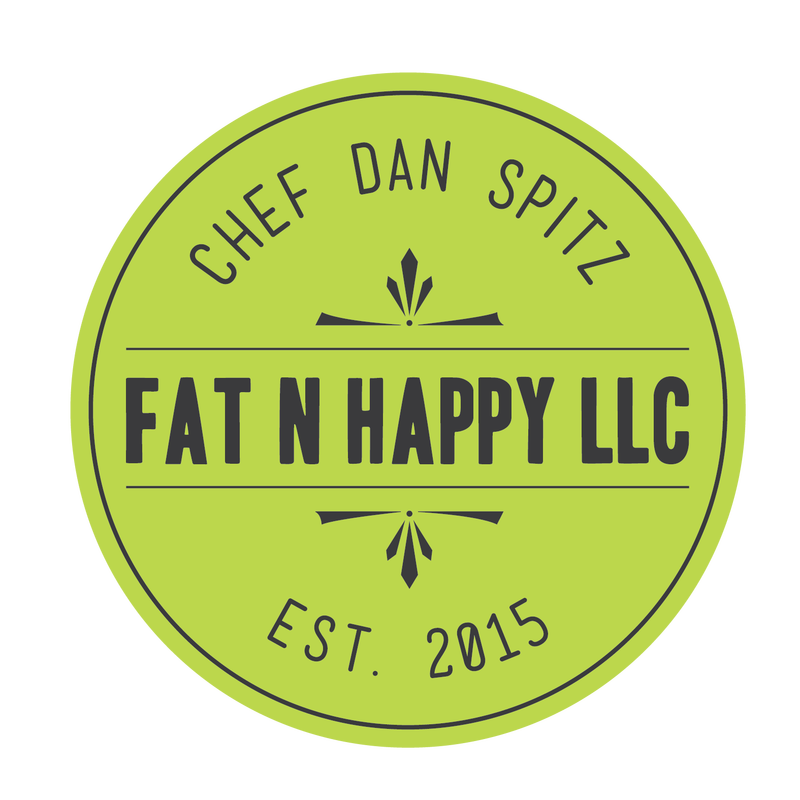 Dan Spitz, private chef in New York’s Capitol Region, brings a different approach to food and to his clients. He spent the majority of his early years in Portland, Oregon, where he made his mark preparing unusual and acclaimed dishes for some of the west coast’s elite restaurants like the Zagat™ rated Zefiro. As the executive chef at Mint and Ripe he began to understand and care about “sustainability” in agriculture and pasture raised and grass fed animals. The last twelve years he has spent opening two fine dining establishments as the chef at Beekman Street Bistro and as the Chef de Cuisine of Max London’s both in Saratoga Springs, NY. He now brings his love of farm fresh foods along with his expertise and inspired tastes to your table. Slow food, simply put, is a philosophy of producing, using, and eating locally grown food making Saratoga Springs a perfect setting for a chef like Dan. Spitz says “the idea of your food traveling 3000 miles to get to you when it’s grown in your backyard is ridiculous. Sustainability starts with the farmers and they need venues so people can understand what they do and how important their role is to our future health and global responsibility”. He is one of few chefs that practices what he preaches by buying 90% of his meats and produce from local framers. This is why Dan has an eclectic and ever-changing menu highlighted by whatever is seasonable. As part of his continuing education and exploration of food; Chef Spitz spends his spare time visiting the farmers he buys from and learning their process of growing, raising, making and producing the meats, vegetables and fruits he uses in his food. He has learned the cheese making process from 3 Corner Fields farm, toured the corn and potatoes fields of Sheldon Farms, and even given butchering tips to heritage pig breeders in a special event hosted by Flying Pigs Farm in Washington County NY. He is an avid forager, and birder and loves being in the outdoors hiking, kayaking, and fishing in the Adirondacks.